Prodea provides an Internet of Things (IoT) cloud platform-as-a-service designed specifically for manufacturers of mass-market, consumer products for the home. Their end-to-end solution enables real-time performance monitoring, data intelligence, and predictive analytics to address the challenges of today’s increasingly complex Internet of Things landscape. 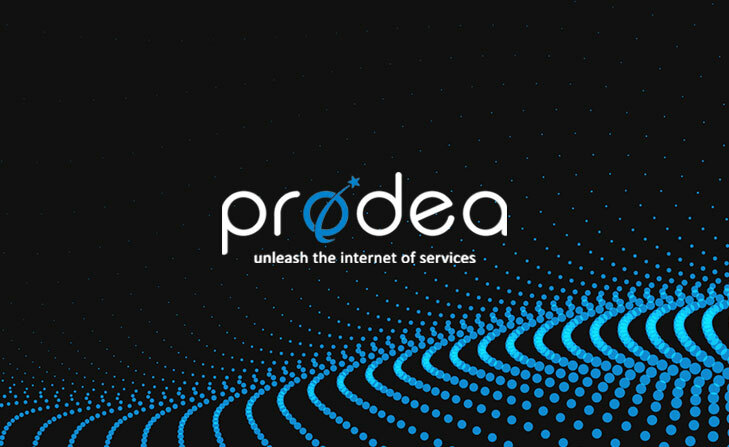 Entrepreneur.com lists Prodea as one of the “25 Innovative IoT Companies and Products You Need to Know.” Visit www.prodea.com/ for more information. Migrating a slow, resource-intensive legacy platform to AWS cloud. For more than a decade, Prodea Systems, Inc. has been helping mass-market consumer products companies develop new opportunities and channels. The company’s Internet of Things (IoT) cloud platform-as-a-service enables manufacturers to transform traditional consumer products into connected devices, acquire, and transmit usage and device data in formats that power business intelligence systems, and enable device interoperability through cloud-to-cloud integration with major third-party ecosystems. Even with an “all-hands-on-deck” approach, confidence in release timing and quality was low, as was the collaboration between development, operations, and line-of-business groups. To address these issues, the company started looking for a solution that would enable better access control to critical resources in their environment and allow them to scale their infrastructure up and down based on usage. As an education technology company, they considered it crucial to have strong private information protections and achieve zero latency with the new solution for a positive user experience. AWS Partner Prodea worked with nClouds, a Premier Consulting Partner in the AWS Partner Network (APN), to help facilitate its migration to the cloud. 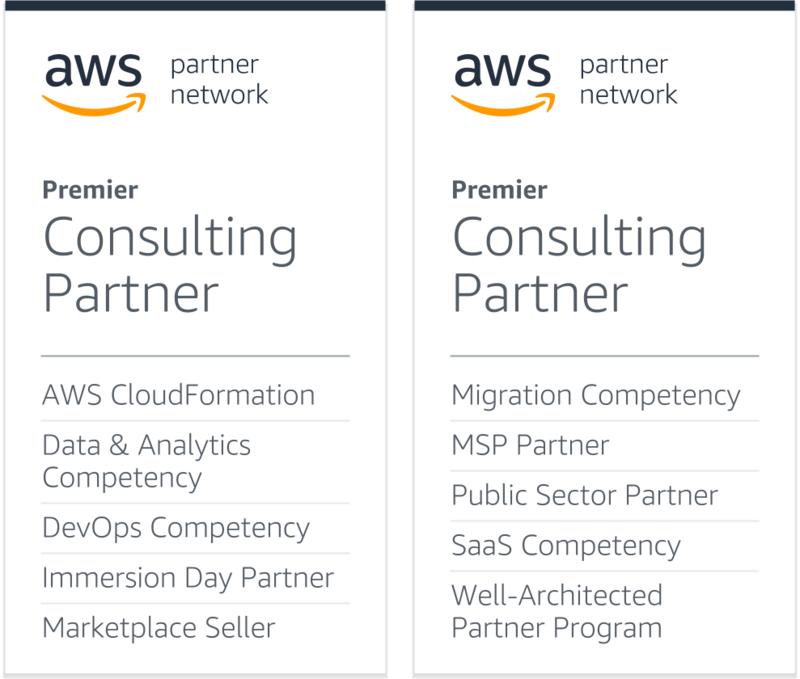 AWS was the clear leader in service offerings. Based on Prodea’s requirements, nClouds developed a deployment strategy, using AWS services and tools such as Docker, Ansible, and Jenkins as pillars. “Our first step was to determine if we could ‘Dockerize’ our environment, as a way to demonstrate what was possible,” recalls Sinclair. Today, Prodea is running its platform development, staging, and production environments on AWS. “Testing time for a deployment has been reduced from days to hours, and we can now deploy new code multiple times a day instead of the process taking months like it did in the past,” says Sinclair. Amazon EC2 Container Service (Amazon ECS) - A Jenkins server kicks off all the build and test tasks to workers in an autoscaling Amazon ECS cluster, which enables the pipeline to scale automatically with demand. AWS Lambda and Amazon API Gateway - These are used by a Slack plug-in to query the health status of the development, staging and production environments. Elastic Load Balancing - Load balancing is used to automatically distribute incoming application traffic across multiple Amazon EC2 instances. Amazon Route 53 - Amazon Route 53 is used to handle Domain Name Service (DNS) tasks and script the process of moving DNS names around as needed to route users to apps. 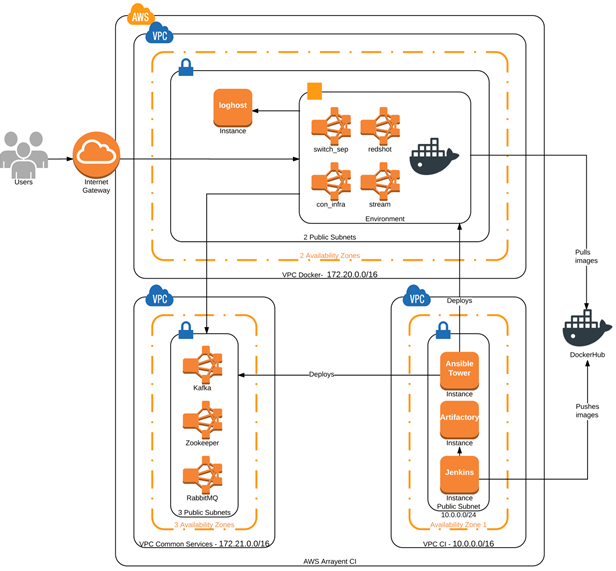 Amazon Virtual Private Cloud (Amazon VPC) - This lets Prodea provision a logically isolated section of the AWS cloud and launch AWS resources within that defined virtual network. Amazon CloudWatch - This is used to monitor the deployment pipeline and the AWS cloud resources it depends on. Working with nClouds helped Prodea ensure that the deployment pipeline followed best practices. The environment is distributed across multiple AWS availability zones to help ensure disaster recovery, all infrastructure is represented as code, and deployment is fully automated by using Red Hat Ansible Tower. “Developers now can quickly spin up new environments and tear them down when no longer needed—making it easy to test new features that deliver new customer value,” says Sinclair. Greater than tenfold improvement in product delivery speed. Faster provisioning of new customer environments. Prodea now can rapidly provision new proof-of-concept environments for prospective customers, which has accelerated the sales process and improved the customer experience. 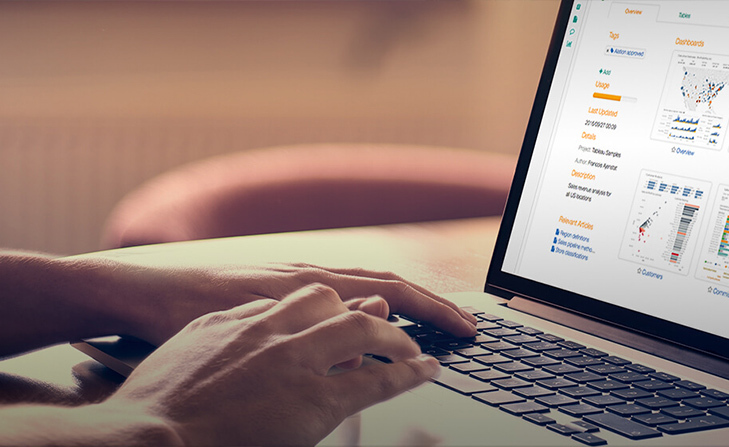 Deployment rollbacks are now a thing of the past, giving Prodea and its customers greater confidence in the deployment process. 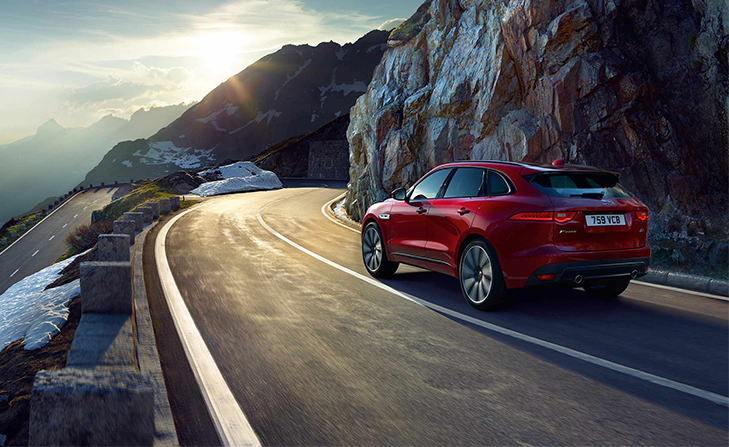 “We now have the flexibility to really support our customers, meet the demands they place on our platform, and release new features as the business demands,” says Sinclair.